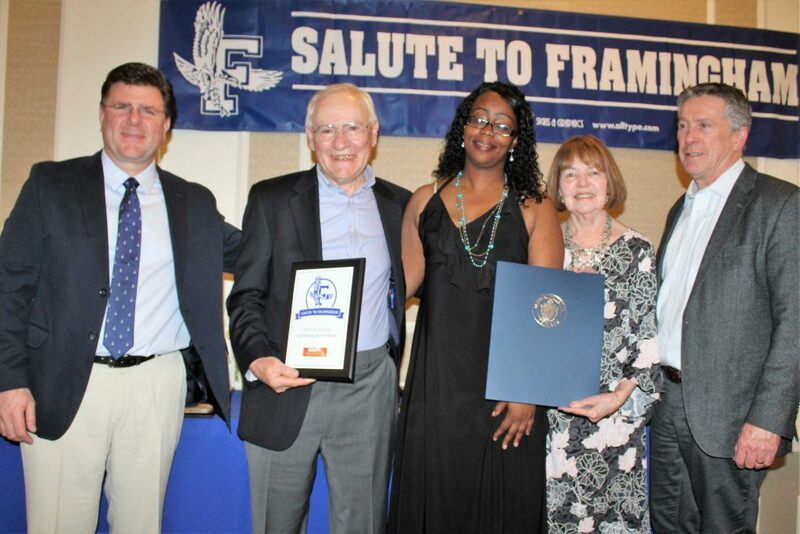 FRAMINGHAM – The Salute to Framingham honored Hoops and Hmework and its founder Herb Chasan with the Jim O’Connor Community Service Award last night at the 27th Annual Salute To Framingham. 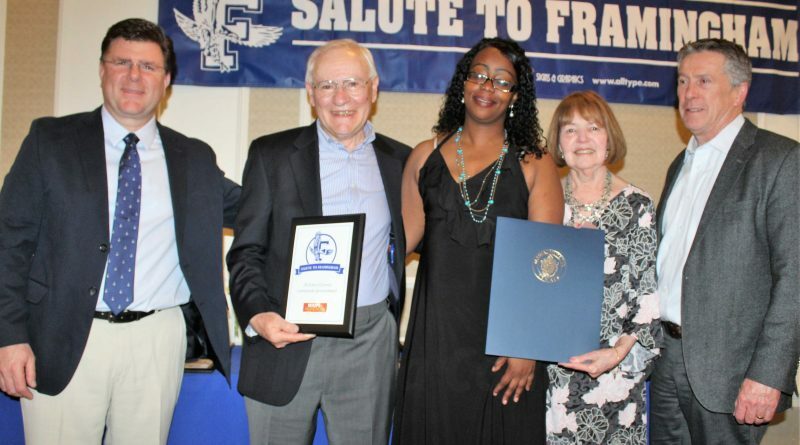 The honor is given to organizations who work as a team to serve the youth of Framingham. Chasan founded the organization seven years. 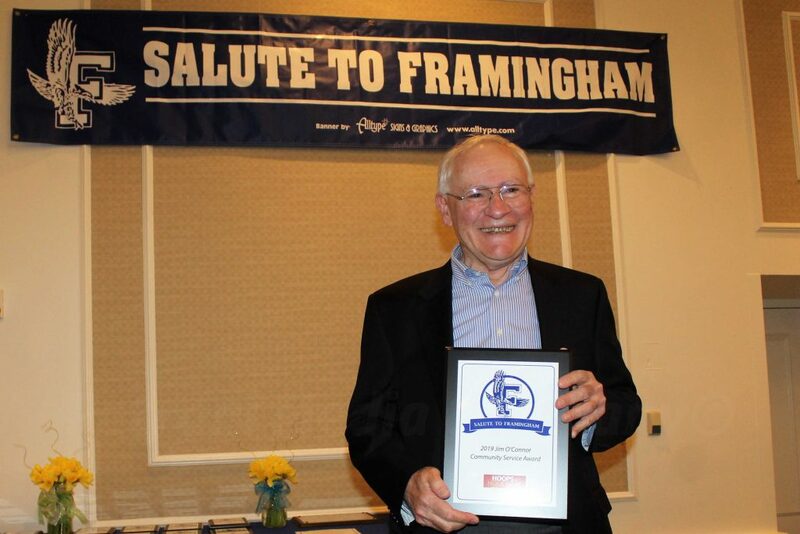 The program was launched in 2012 by a group of concerned citizens, led by Framingham resident Herb Chasan, interested in making improvements to this underserved section of the city. This group persuaded Framingham Town Meeting to appropriate $81,000 to initiate the after-school homework and recreation program at two locations: Framingham Housing Authority’s site at Carlson and Pusan Rd, and the Cochituate Cooperative Homes site at Interfaith Terrace. Hoops and Homework has two Framingham locations, one on Interfaith Terrace and the other on Pusan Road. Census data shows the median household income in those neighborhoods is a little more than $29,000, making it one of the poorest areas in the state. Hoops and Homework Inc. was incorporated as a non-profit 501c3 charity in December 2014 in order to continue to provide after-school services. The funds that are donated are used to pay for staff, supplies, insurance and snacks at the two sites. On weekday afternoons, from 3-6 p.m., Hoops and Homework provides a safe space for children to work on homework, academics, play games, enjoy enrichment activities, participate in outdoor exercise and get a meal. An excellent example of community organizing in response to a clear need – the lack of an affordable and accessible after-school program for children living in the lowest income section of Framingham – Hoops and Homework has been extremely successful for students, their parents, and their teachers. Friday during the school year. Tutoring support, with an emphasis on reading, is provided. Lending libraries with reading areas are always available. The computer area, which is used to promote interest and skills in using technology, as well as to strengthen academic and technology skills and confidence, is set up at each site and is monitored and supervised. Private donations and grants have made it possible to sustain the program. In June, 2017, the Massachusetts Office of Early Education and Care approved Hoops and Homework as a licensed childcare provider. 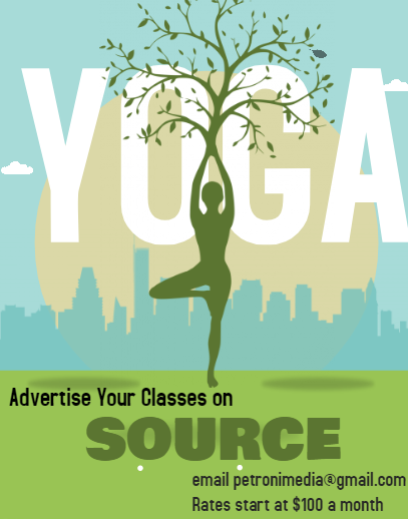 They are the only neighborhood-based after-school program in Framingham.